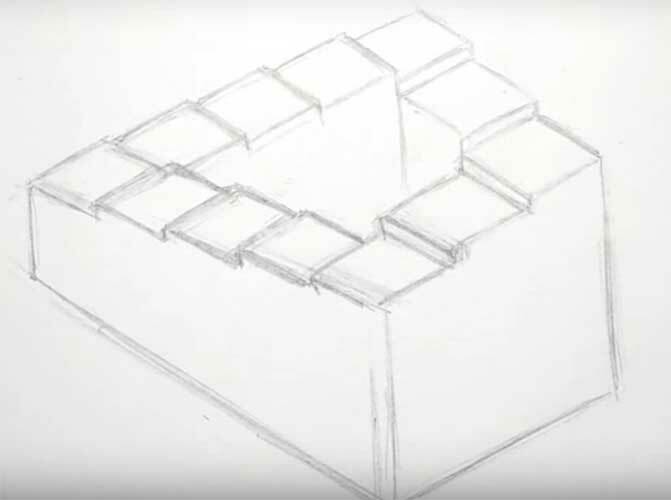 How to draw stairs many novice drawing lovers are interested in this issue! In this article, we want to consider the object, without which no multi-story building can do. 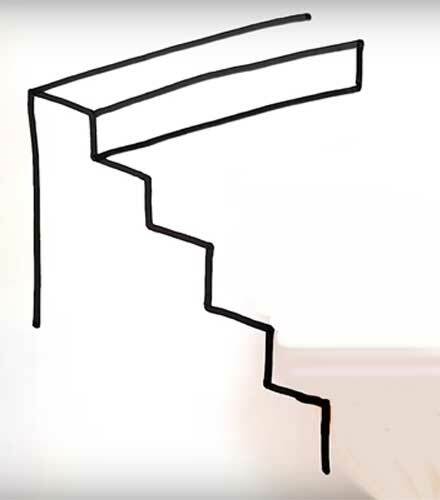 As you may have guessed, it will be about how to draw stairs. 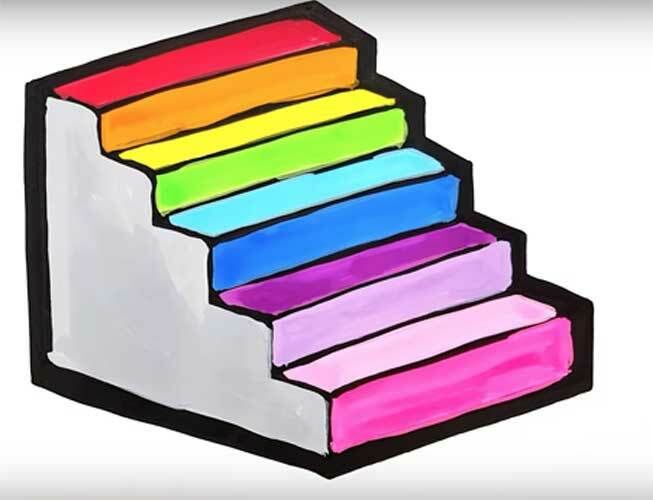 All four examples will be as varied as possible and unique attention should be paid to the stairs; they will be able to surprise their friends! Stairs can be a threatening theme to draw. 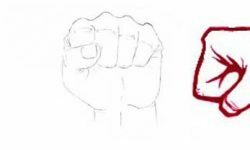 However, with some practice and an understanding of how to construct them, they can be worked out on paper just like anything else. 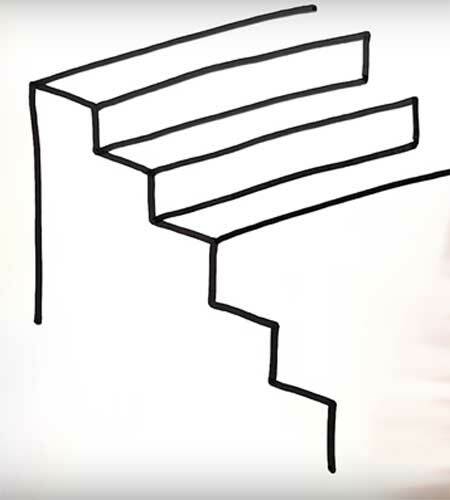 There are lots of ways to understand stairs, but what many artists discover valuable is taking an approach that breaks up the entire space into smaller, more manageable blocks. 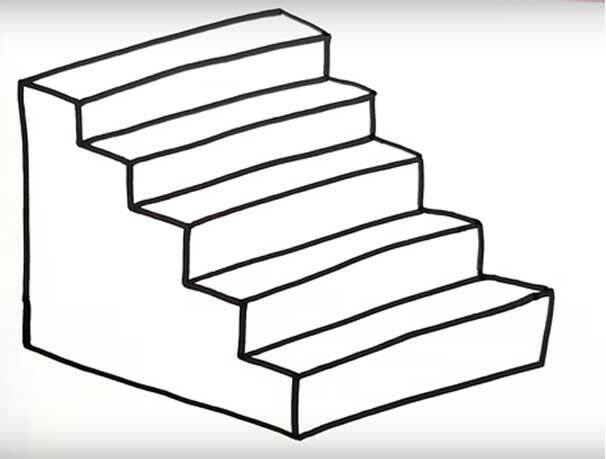 The first paragraph will demonstrate how to draw a pencil down the stairs. 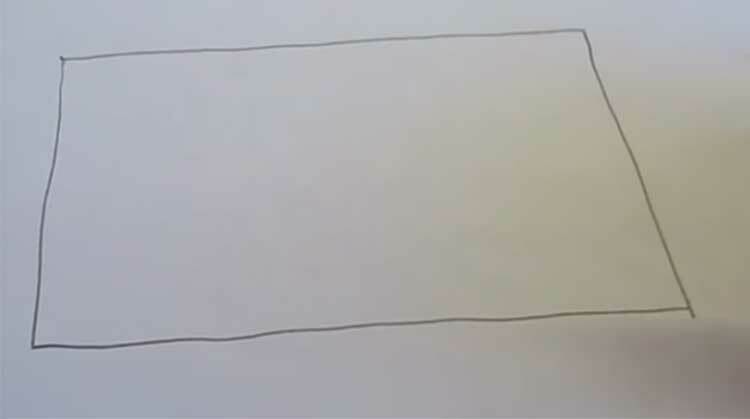 This is an exciting drawing technique, on the one hand, it is simple and will suit even novice artists, on the other side the drawing is wonderful! 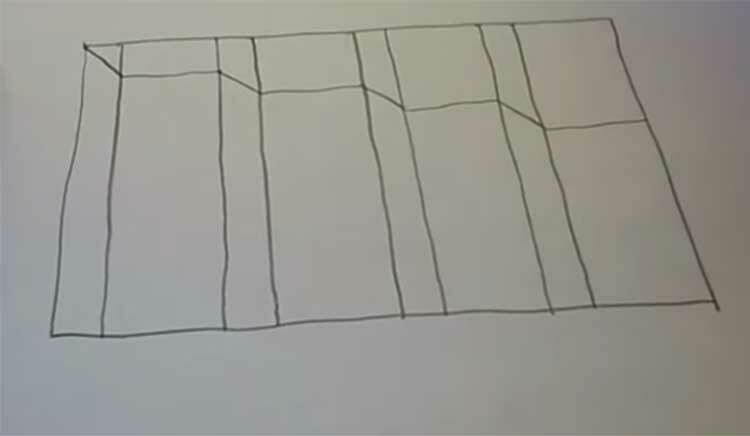 The first thing to do is to arrange the sheet horizontally and draw a rectangle with a pencil. The photo is slightly angled, so the effect is created that the square is very uneven. You should try to portray it even! 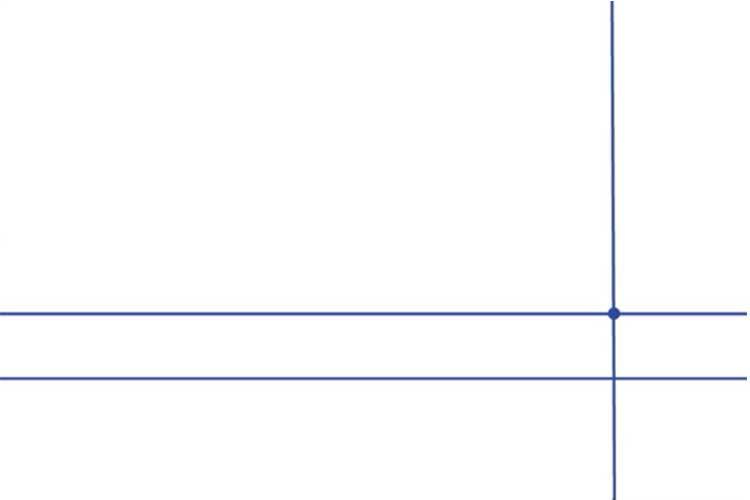 Draw seven vertical lines as in the picture. Try to keep the distance between them about the same, the future of your steps depends on it. 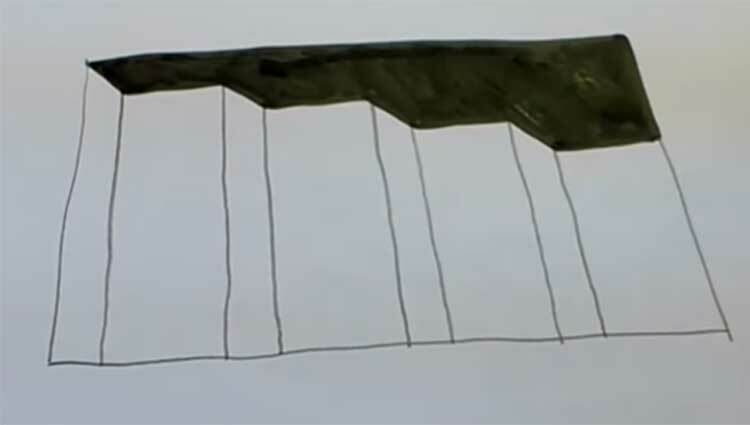 Now we need to draw a horizontal line in the form of a waterfall. It will move to a lower level in each short segment. As a result, we divided the pattern into upper and lower parts. Cover the top with a black marker. 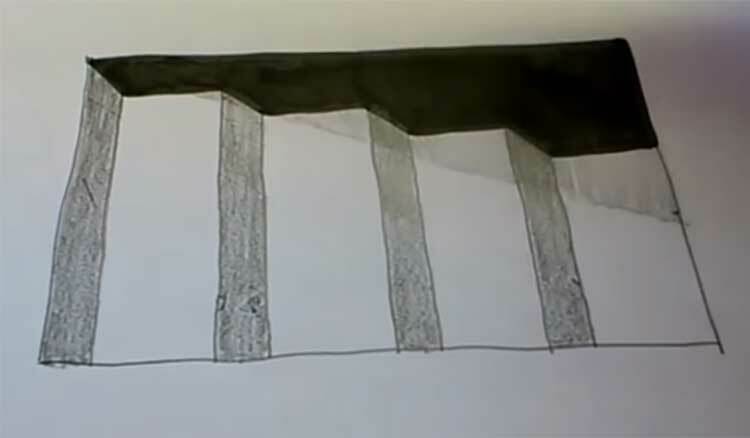 Let’s shade short intervals with a regular pencil and make a shadow from the wall. Our drawing is ready, and it looks great from any angle! 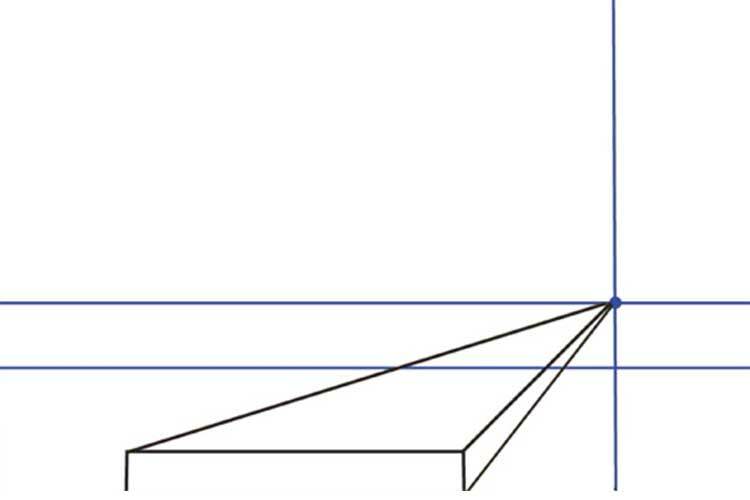 The laws of perspective are a complicated thing that must be studied to make indoor drawings. 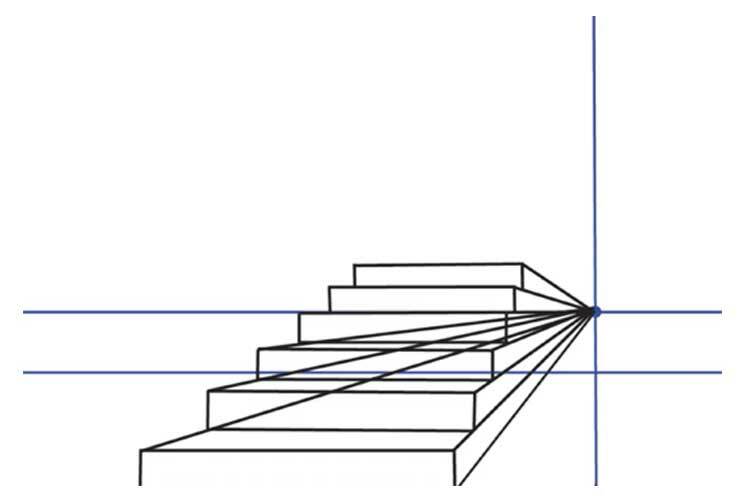 We will not spend a significant amount of time on this article within the framework of this article, but merely show how to draw a ladder in perspective gradually. 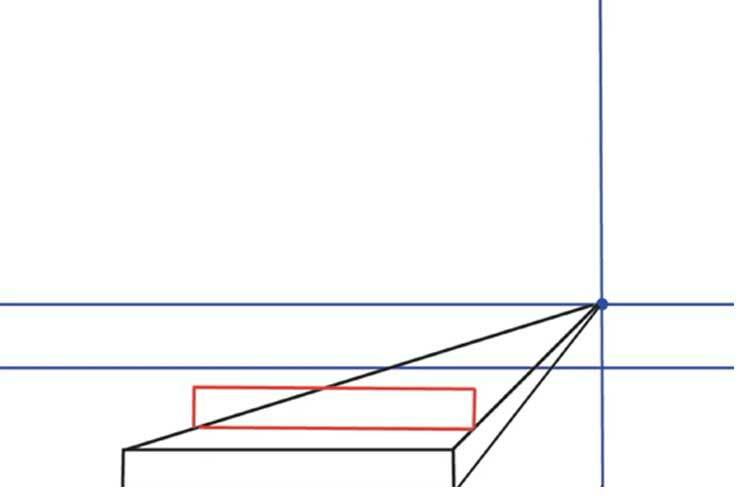 Place the landscape sheet horizontally and draw two horizontal and one vertical line over the entire surface. Do not press the pencil too hard; most of the lines in this example will be only a guide for us, and in the final stage we will erase them. 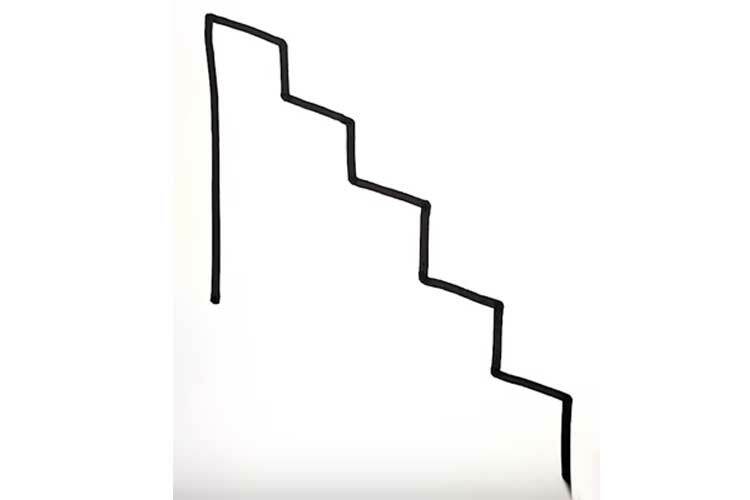 We depict the first step of the stairs. 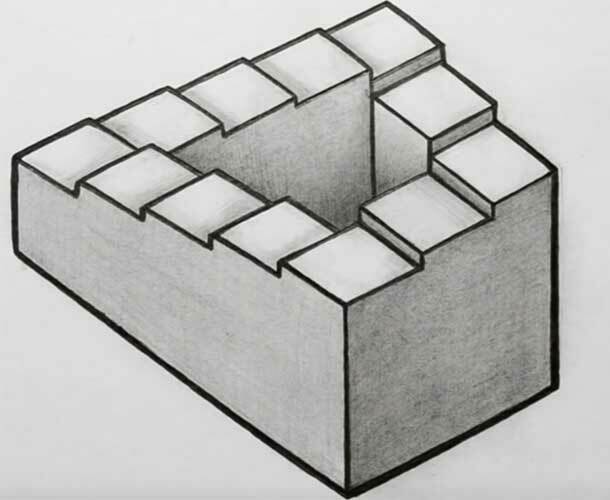 To make it more transparent, we carry it through to the very end, and according to the laws of perspective, it is less in the distance than near. Leave a little space and draw the front side of the second stage. In the photo, it is shown in red. Similarly, we spend its edges to the very end. By the same technique, we add a few more steps of our stairs. Now take the eraser and erase all the extra lines. As a result, you should get the picture as in the picture below. 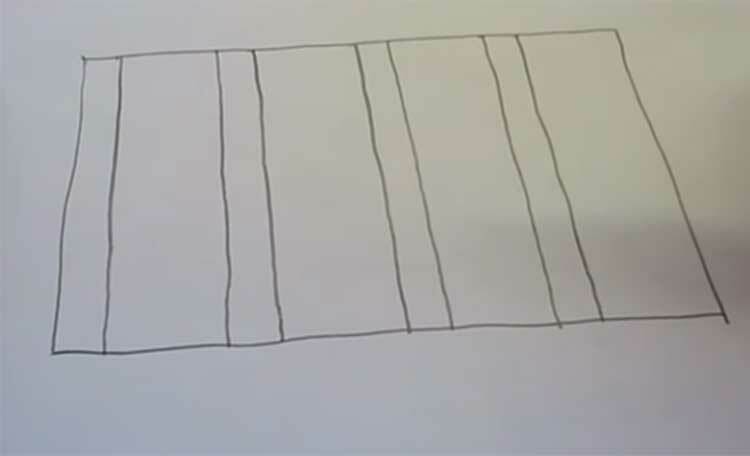 This example clearly shows us how to draw a ladder down or up, depending on where you will draw it. We decided to add some colors and make the drawing rainbow, so prepare colored felt-tip pens, we will need them. 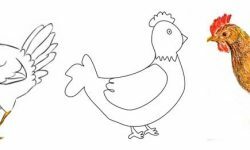 In the first step, we will draw a small vertical line, from which on the right side we will draw a series of steps. 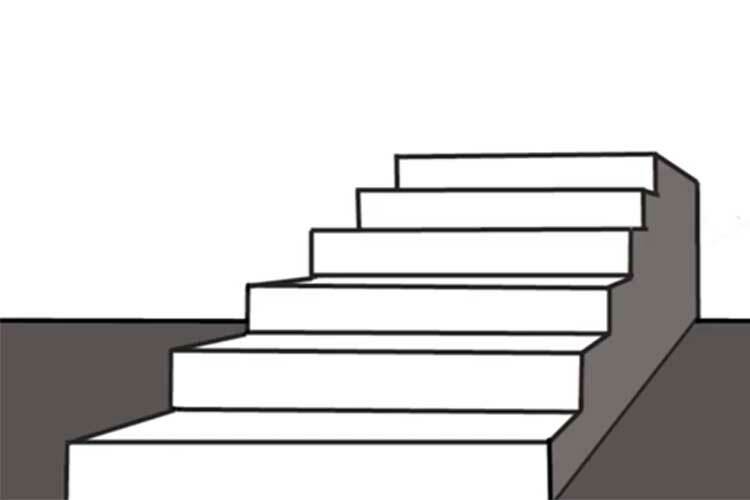 Up to this point, we have depicted only contours; now we need to go into detail the steps of the stairs. Precisely on the same principle detail the drawing further. We recommend using a dull pencil so that in case of errors you can erase them and draw them again. After you draw all the elements, you should get a picture like in the photo below. Try to keep all the aspects of the same size among themselves; for this, you can use a ruler and measure the distance. We take the tools that will paint the picture. We suddenly ran out of markers, so we chose to paint. 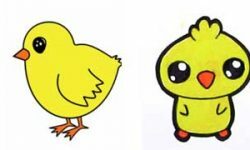 It does not change the essence; you can color your drawing with anything! After studying the photos, we suggest you watch the video tutorial, with a step-by-step explanation of this example. Earlier we said that the last paragraph would be fascinating. 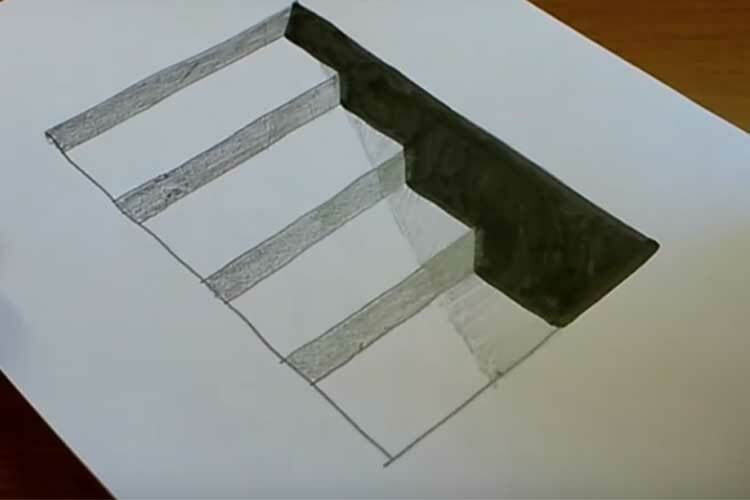 We finally came to him and are pleased to announce that this time we will learn how to draw the illusion of a staircase. Its feature is that it seems endless. If you are interested in it, then sharpen the pencil as soon as possible and start exploring! 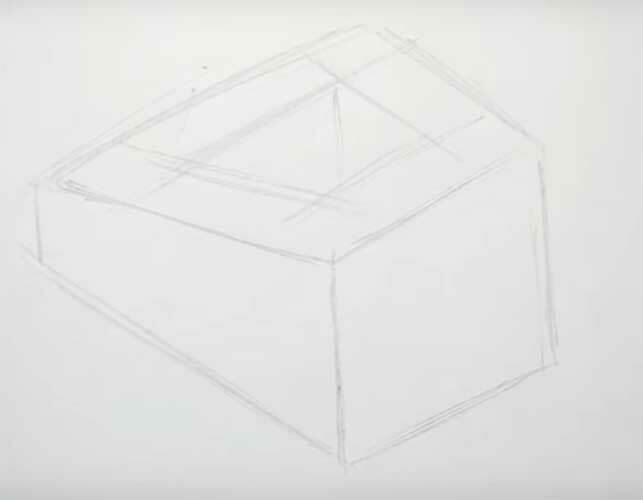 We make a simple sketch with a pencil. Here we denote only the contours and approximate forms of our future drawing. Starting from the previous sketch, we depict endless steps. Perhaps this is a too abrupt transition of stages, and you may not be too clear how this is done. To learn more about this technique, we recommend studying the video tutorial, which is presented at the end of the paragraph. At the last stage, outline the outlines with a black marker and apply chiaroscuro. As a result, we will have a drawing with which you can surprise your friends and relatives.